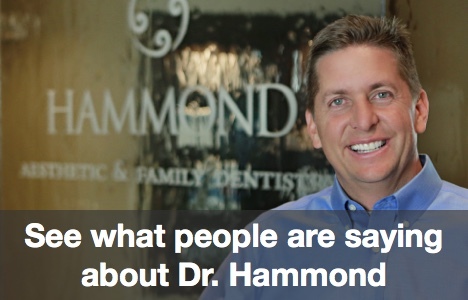 At Hammond Aesthetic & General Dentistry, we know that we can’t completely fool you. 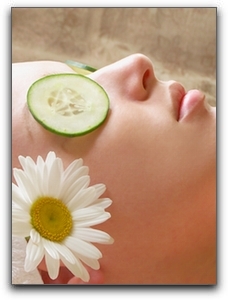 When you receive treatment at our comfortable cosmetic dental practice, you won’t actually believe you are at a plush Utah County spa relaxing with cucumbers over your eyes. Just because we can’t recreate an identical spa experience, that doesn’t stop us from trying. We have a full-service dental comfort menu for our Utah County cosmetic dentistry patients. Are you in need of tooth restorations, teeth whitening, orthodontic solutions, or just a thorough general dentistry cleaning in Utah County? Enjoy a luxurious dental spa experience at Hammond Aesthetic & General Dentistry without paying extra. Schedule gentle dentistry today by calling 801-374-0070.